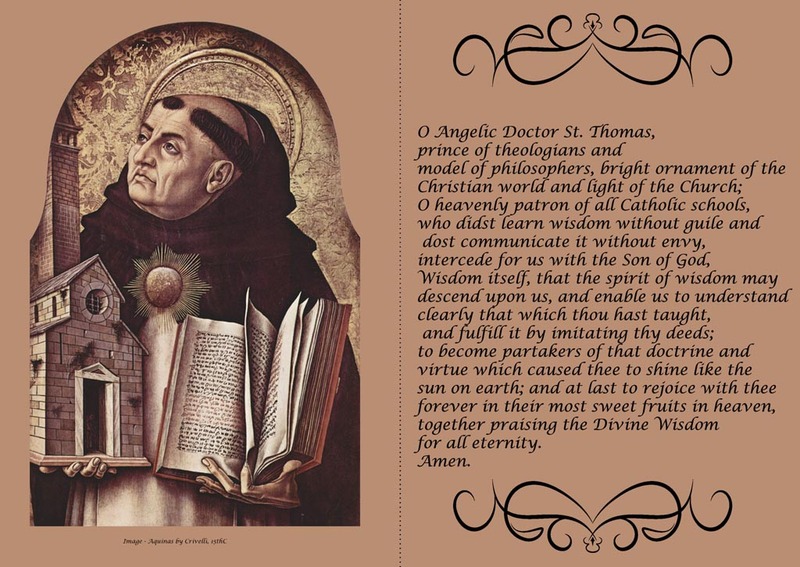 Thomas Aquinas is the preeminent spokesman of the Catholic tradition of reason and of divine revelation. He is one of the great teachers of the medieval Catholic Church, honored with the titles Doctor of the Church and Angelic Doctor. His greatest contribution to the Catholic Church is his writings. The unity, harmony and continuity of faith and reason, of revealed and natural human knowledge, pervades his writings. One might expect Thomas, as a man of the gospel, to be an ardent defender of revealed truth. But he was broad enough, deep enough, to see the whole natural order as coming from God the Creator, and to see reason as a divine gift to be highly cherished. Memorial of Saint Thomas Aquinas, Priest and Doctor of the Church.